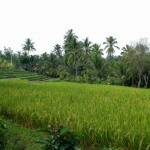 The small rural village of Pacut is about an hour and a half outside Ubud. 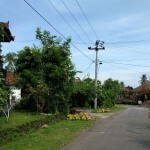 The drive into Pacut, the hometown of my guide Agung. 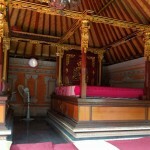 The central pavilion, or bale gede, of the traditional home where I spent the first part of the tour. It's surrounding by small enclosed buildings, including a kitchen and bedrooms. 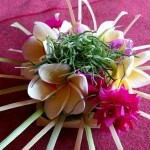 Bright floral temple offerings are placed on sidewalks and in front of businesses and homes all over Bali. Now I got to make my own. 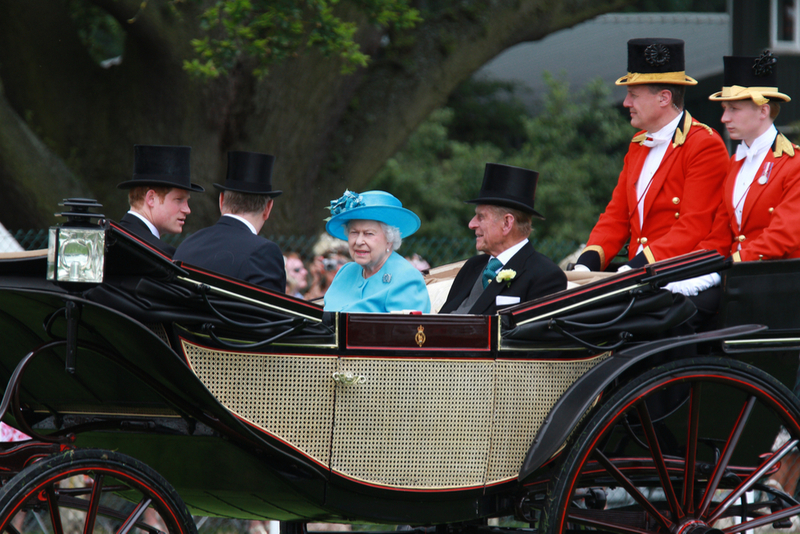 …and looks even more beautiful inside. My own custom bamboo sunhat! 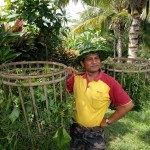 Agung goofing around with my hat on. That double basket he's carrying is incredibly heavy. I couldn't lift it at all! 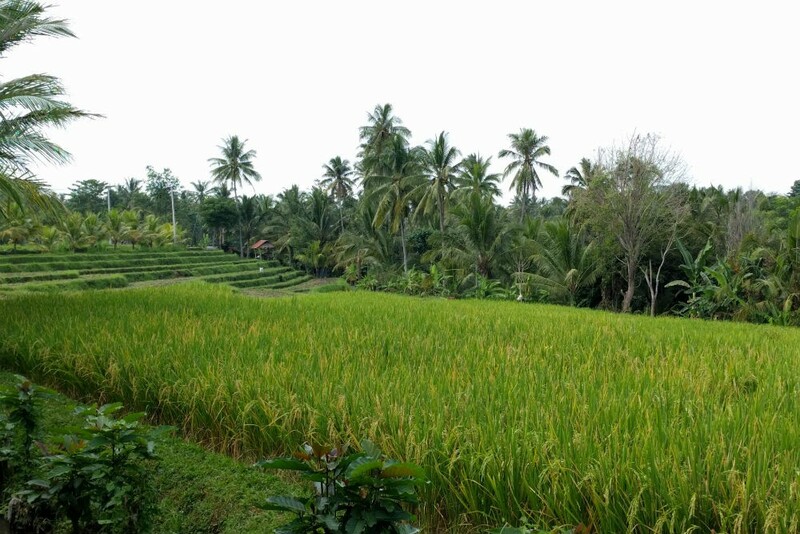 You'll see these stepped rice fields all over Bali—and the view never gets old. 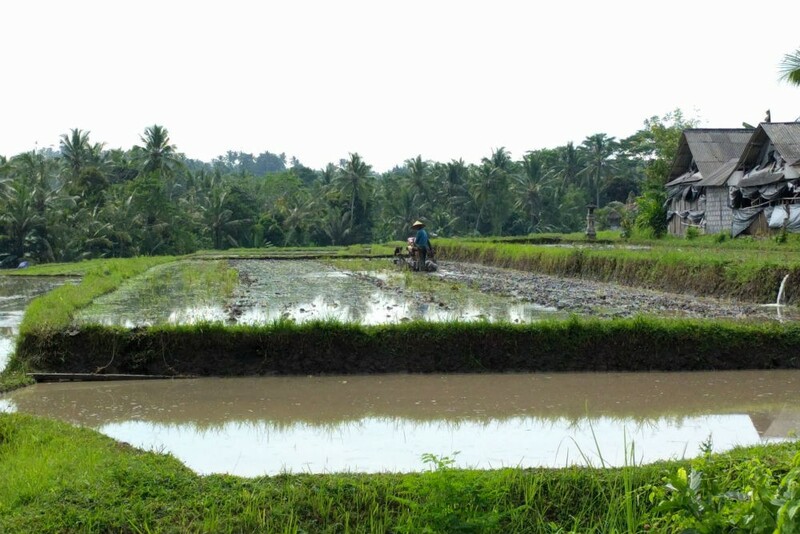 This is the real daily work for the farmers who live in Pacut, and I got to see it up close. 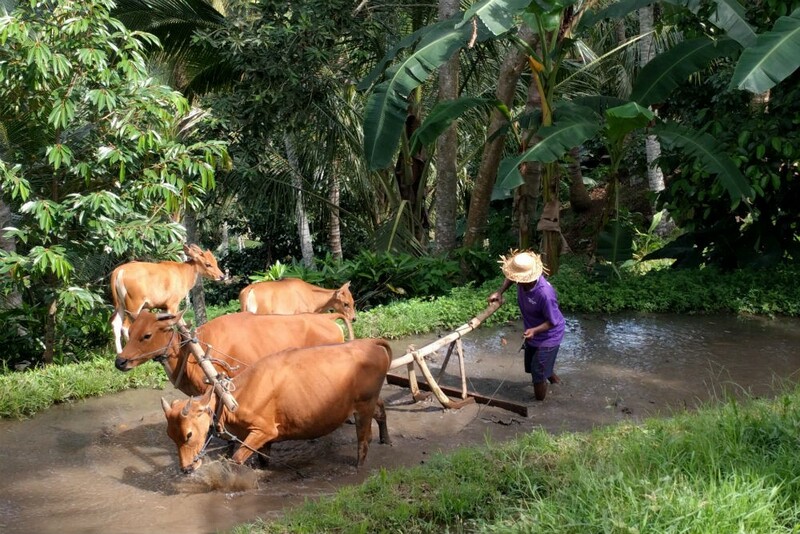 Guests are welcome to wade into the paddy and help push the oxen. 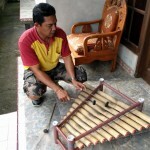 On the porch of his home, Agung plays the rindik for me. 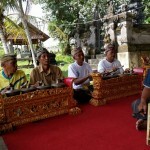 Then I tried my hand with the village's gamelan orchestra. The village's town hall/community center is also an outdoor pavilion. 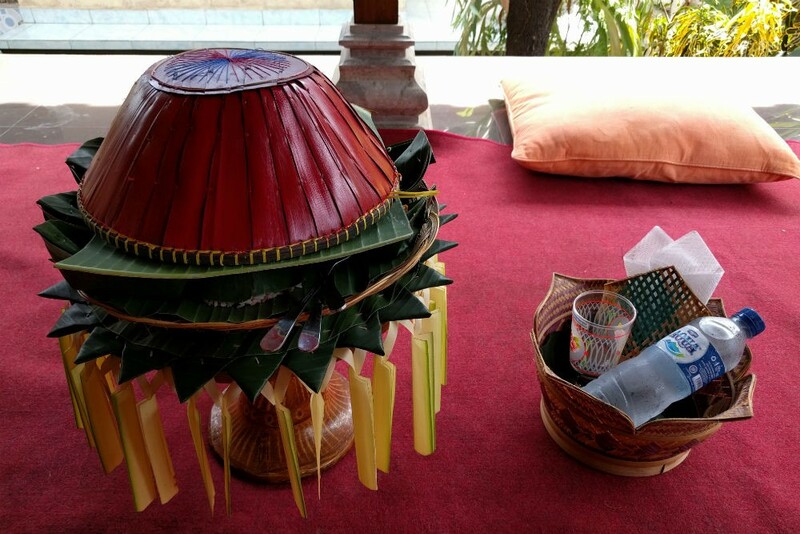 This one is called a bale banjar and it's where the orchestra performs. 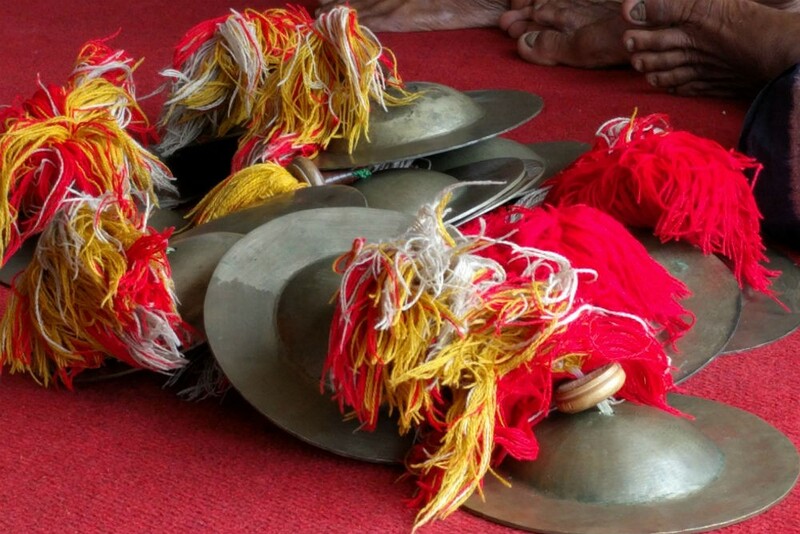 The cymbals were the instrument I excelled at…because I only had to clang them together when my percussion team members nodded at me. The rindik was a lot more difficult. 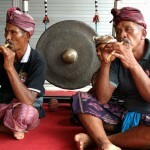 These multitalented men played flute-like instruments for some songs, and then switched to percussion on others. They were my cymbal buddies. 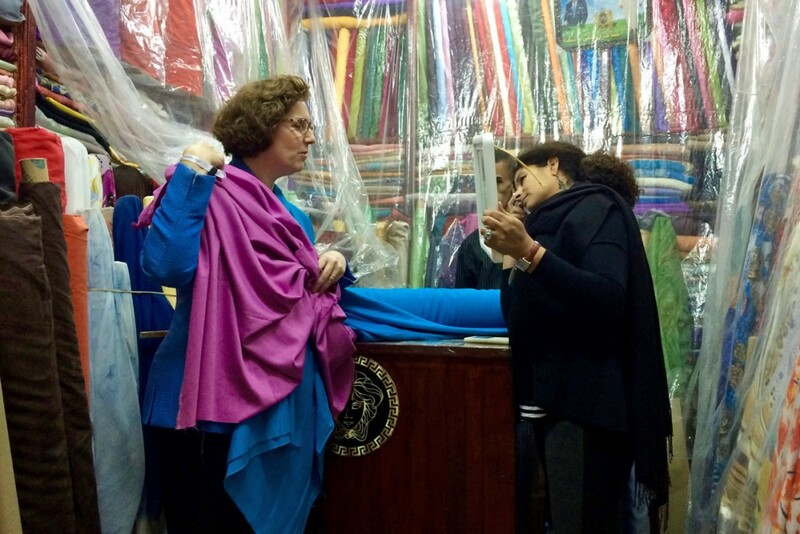 We travelers are always looking for that holy grail of an “authentic” experience. We want to feel like we’re really connecting with a place we visit, not just looking through the glass at it. We want to experience those spark-filled moments when our eyes widen and we realize the person we’re talking to (or smiling and gesticulating wildly at) has just made that magical transformation from stranger to friend. Most of the time, those moments are random, impromptu; they can’t be planned or orchestrated. But the truth is, they can be nudged. That’s where the right travel planner comes in. Moreso than their connections at hotels, restaurants, and special events, it’s their connections to people that will end up making your trip memorable. 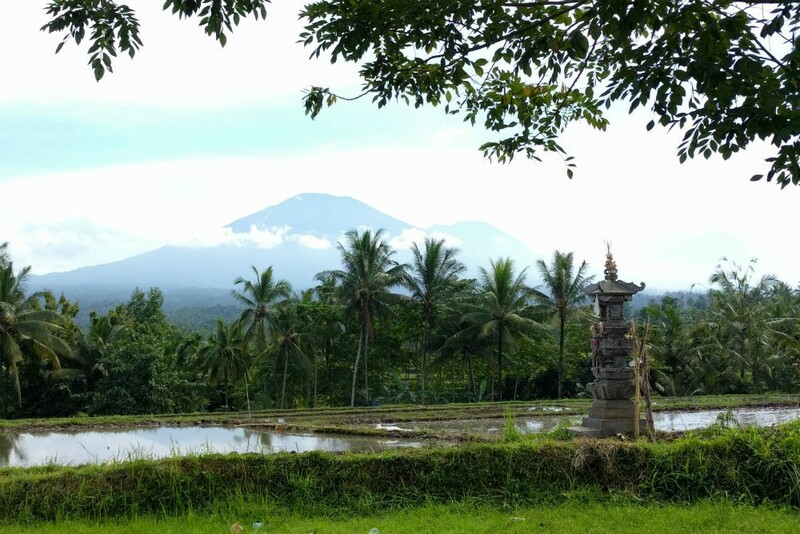 And in Bali, where there’s no lack of natural beauty to gawk at and cultural activities to experience, seasoned travelers want to find a way beneath the surface, to get out of the lovely-but-touristy towns and connect to whatever it is that makes Bali so special. Spoiler: It’s the people. And Diane Embree’s village day tour is how you meet them. 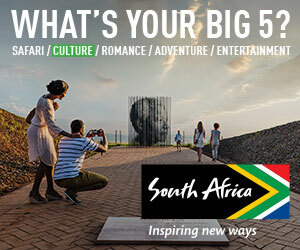 In this series of articles on “WOW Experiences,” we spotlight the special-access opportunities you can look forward to when you book a trip via a WOW List expert. If you’ve taken a trip arranged by Diane, please add your review to help other travelers. 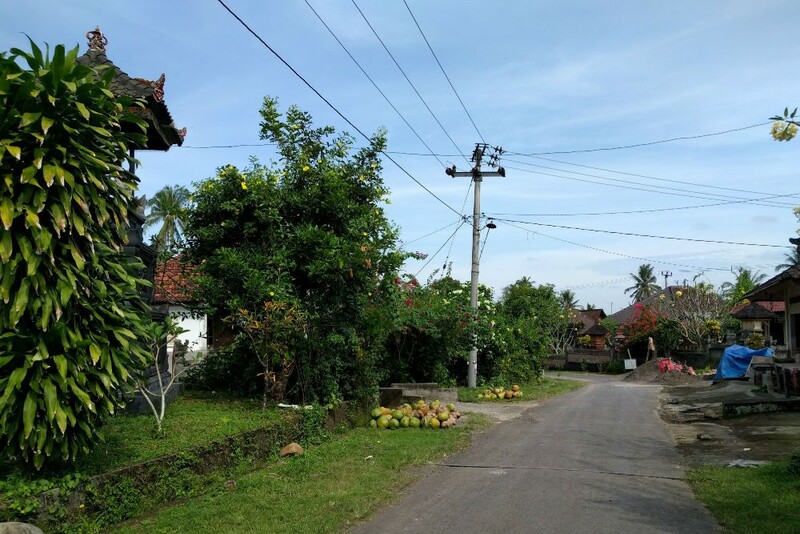 The small rural village of Pacut, about an hour and a half outside Ubud. 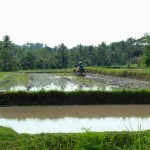 This experience is available any time of year, except during some holidays when the villagers will be busy with preparations. 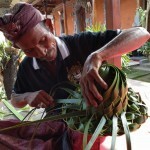 Lunch and crafts take place in the courtyard of one of Pacut’s traditional Balinese homes, which are not the single houses that we’re used to in the west but rather compounds of small buildings and outdoor pavilions called bale. 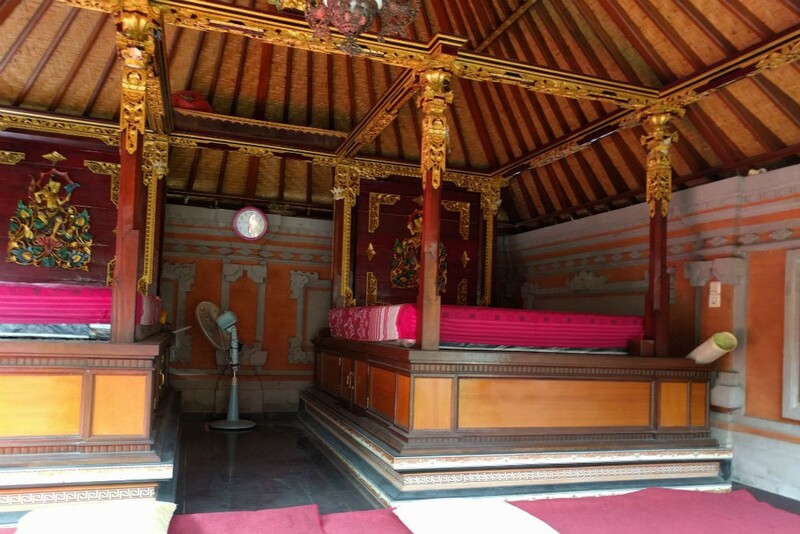 Sitting in the shade of the central bale gede, you start to understand the shape and rhythms of real Balinese lives, without a tourist in sight. 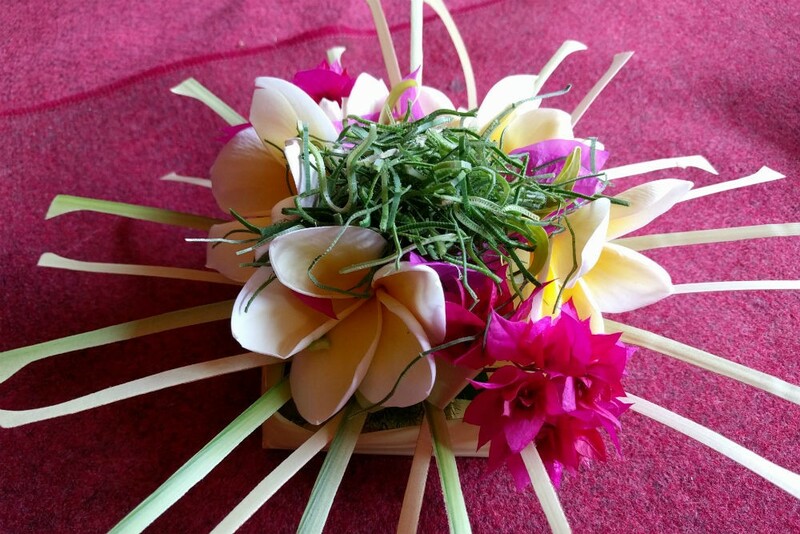 While the flower-offering and hat-making craft sessions are cute fun—and probably even better for families traveling with kids—the real highlights come after lunch. 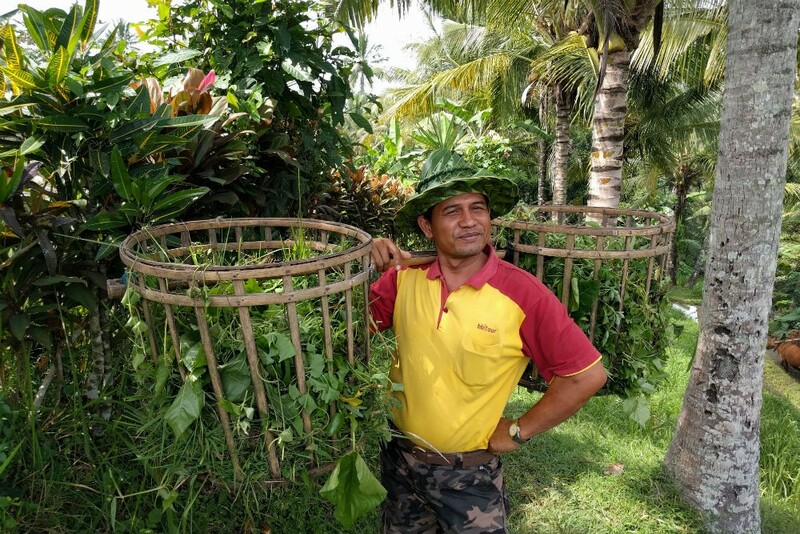 First, since Pacut is where my guide Agung grew up and still lives, he personally knows everyone you’ll meet—and he’ll also invite you into his own home. I was welcomed like an old friend and got to sit with him and his wife as they showed me pictures of their teenage daughter, toured me around their home, offered some first-hand insight into the increasingly complex issues surrounding Balinese land ownership and farming, and then relaxed with me on the porch as Agung gave us an informal concert on his rindik, a kind of xylophone made from bamboo. Sitting on his porch, listening to his music, and talking about our different lives, I had one of those moments when you know you’re experiencing something incredibly special. 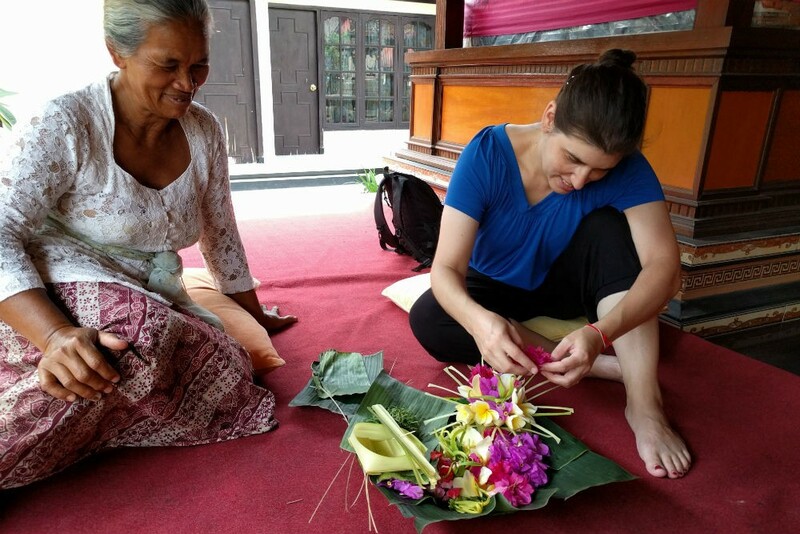 This was the quote-unquote authentic experience we travelers are always searching for, and the reason it happens is because Diane and her colleagues have built friendships and working partnerships with real people who live in the real Bali. Second, I got to sit in with the band. 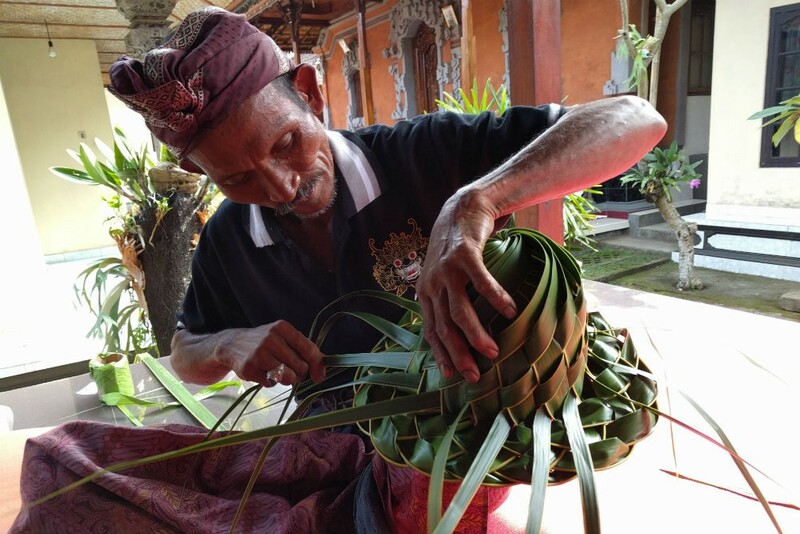 During your drive to Pacut and throughout the day, you’ll learn a ton about the way communities are set up in Bali, and their family and village traditions. 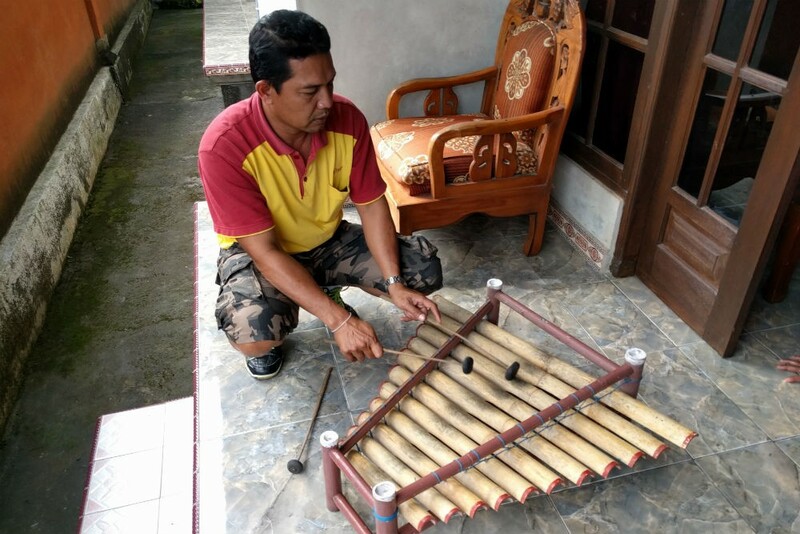 For instance, some communities have a gamelan orchestra, which is called upon to provide the soundtrack to all kinds of community events: weddings, holidays…and in this case, a visit by one of Diane’s guests. 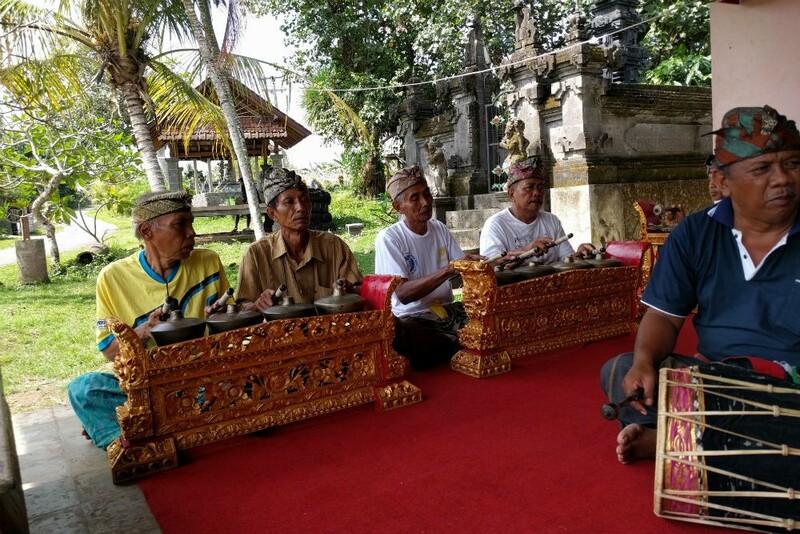 The Pacut orchestra has an unusual backstory: Years ago, one of the locals found a discarded instrument. As Diane tells it in a blog post she wrote, “No one in the village—not even the oldest resident (who was in his 80s)—could remember the instrument ever being played, or even how it got there.” But determined to start their own orchestra, the men scraped together the money to fix it and to take lessons after they finished their workdays in the fields. Over the years, Diane has helped support the band, and your visit includes a donation so that the players can maintain their instruments and continue with their lessons. 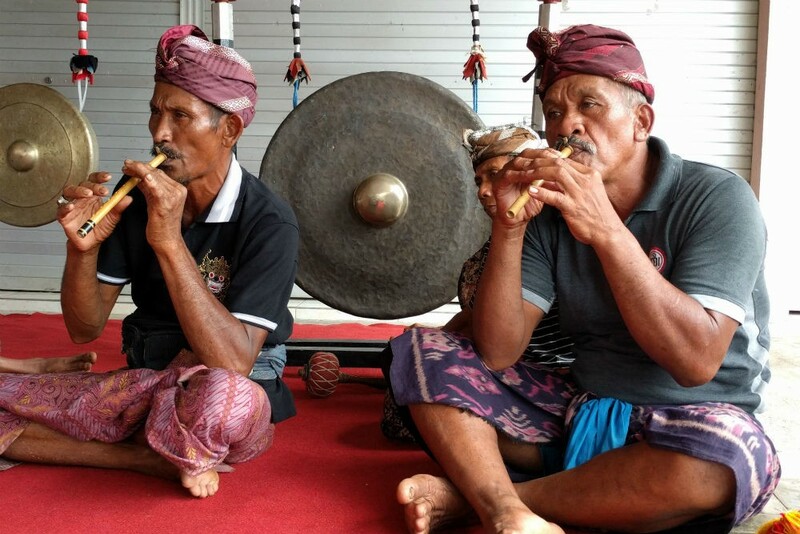 Unbeknownst to me, while I’d been out in the fields, this amazing group of musicians had gathered at the al fresco town hall (called the bale banjar) with all their instruments and prepared to give me a private concert. 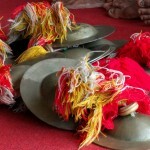 The music is beautiful, rhythmic, and surprisingly easy to pick up. I know that for a fact because I was invited (as you will be) to try my hand at a few of the instruments: drums, a rindik, gongs, and cymbals. With the help of smiling musicians and the encouragement of other parents and children who’ll be drawn to the show, you will feel like part of the band in no time. Fair warning, you’ll probably be invited to dance too. 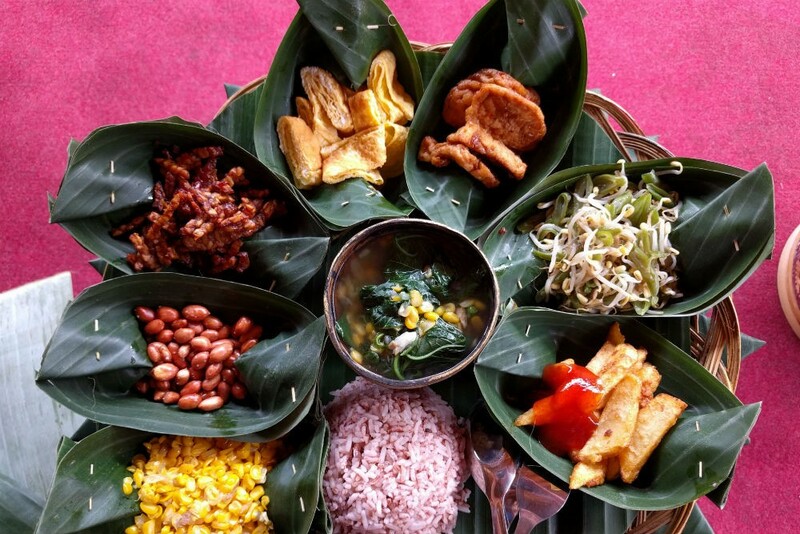 Just go with it, though—this is exactly what you came to Bali for. 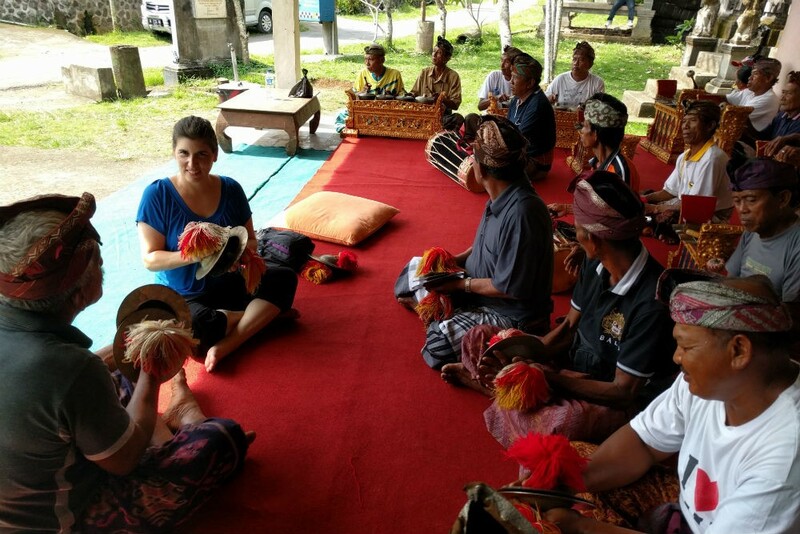 This experience can be tailored to your specific interests and is available through Diane Embree, our Trusted Travel Expert for Bali and Indonesia. 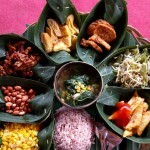 See Diane’s Insider’s Guide to Bali and read reviews of Diane to understand the caliber of trips she arranges. 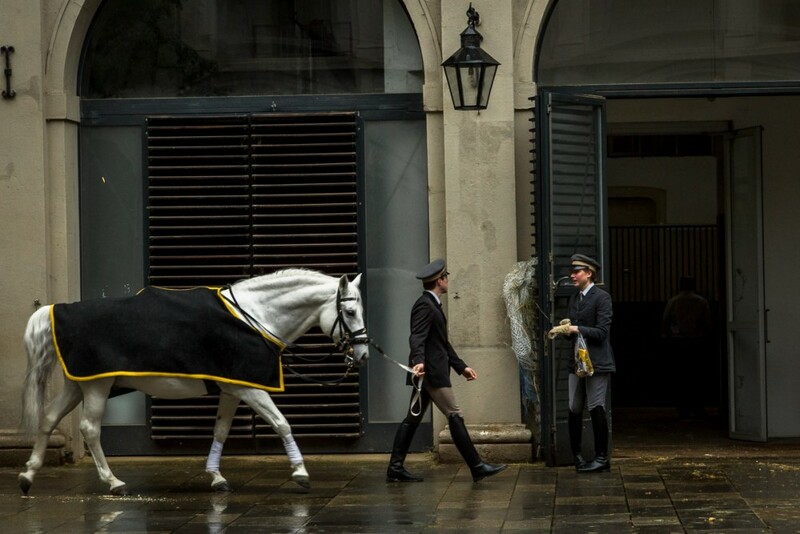 To be marked as a WendyPerrin.com VIP traveler and get priority attention and special benefits, request your trip here. 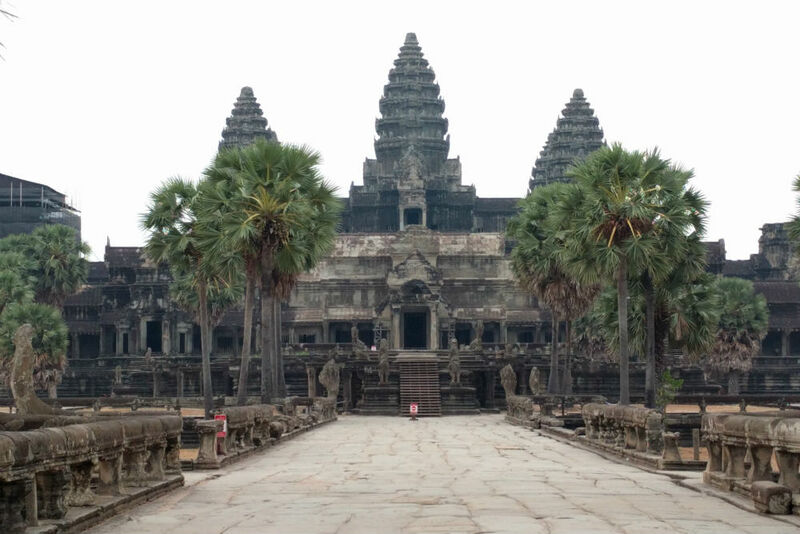 Angkor Wat and its Angkor park are among the most visited tourist attractions in the world, which also means they're among the most crowded. 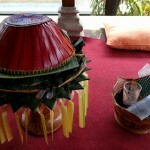 But there is a better way to see these famed temples.